Traditionally, this testing occurs after the software is complete. As a result, it is a way of measuring quality -- not a way of building quality into the product. I fact , most of us are pleasantly surprised when something does work the first time. The key thing that distinguishes these tests from the ones that the testers write is that the units being tested are a consequence of the design of the software, rather than being a direct translation of the requirements. I fact , most of us are pleasantly surprised when something does work the first time. 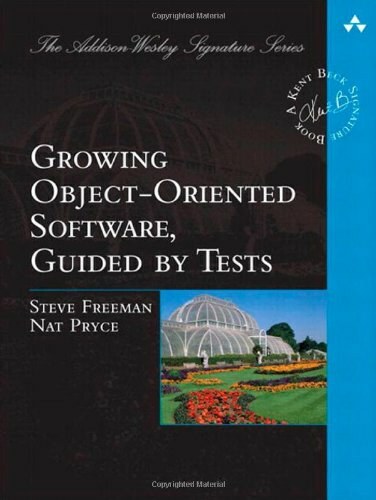 The key thing that distinguishes these tests from the ones that the testers write is that the units being tested are a consequence of the design of the software, rather than being a direct translation of the requirements.